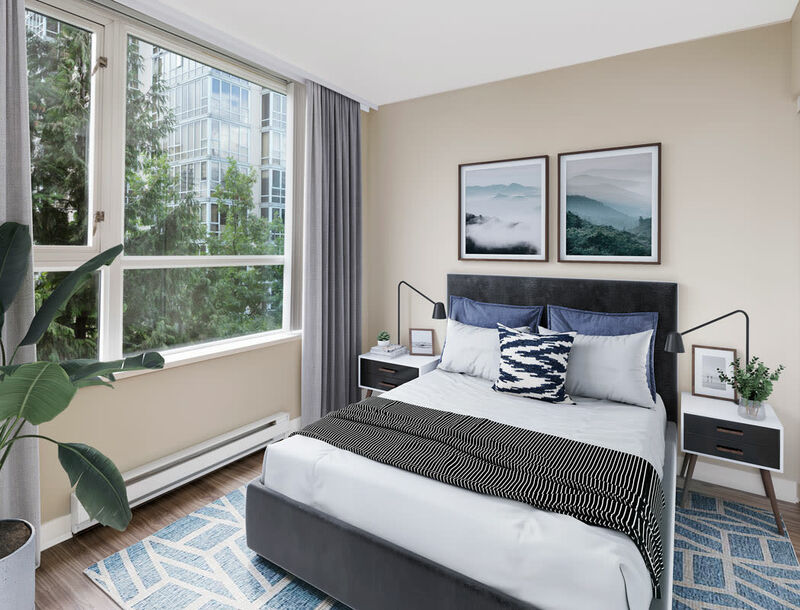 Located in one of Vancouver’s most sought-after neighbourhoods, Yaletown 939 brings the best of Yaletown directly to your doorstep. 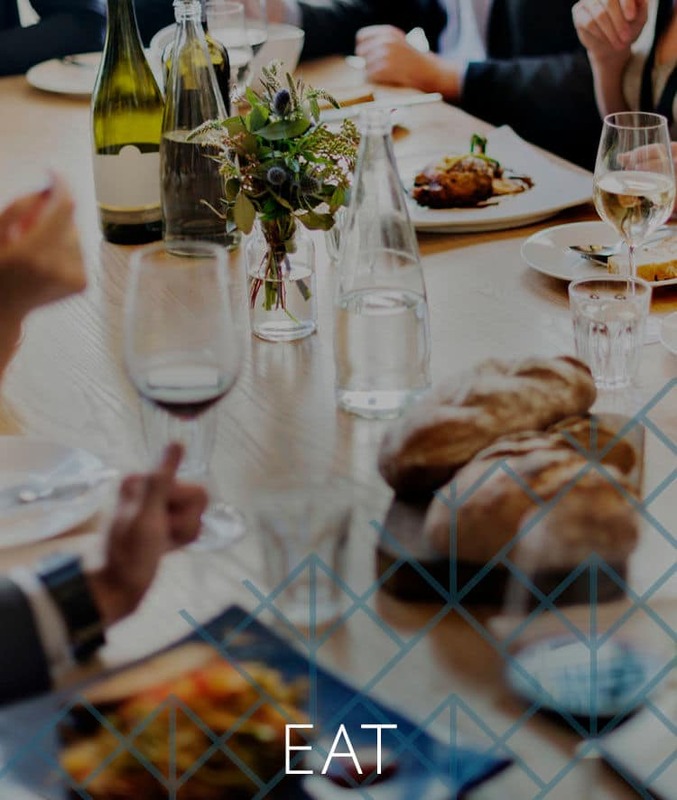 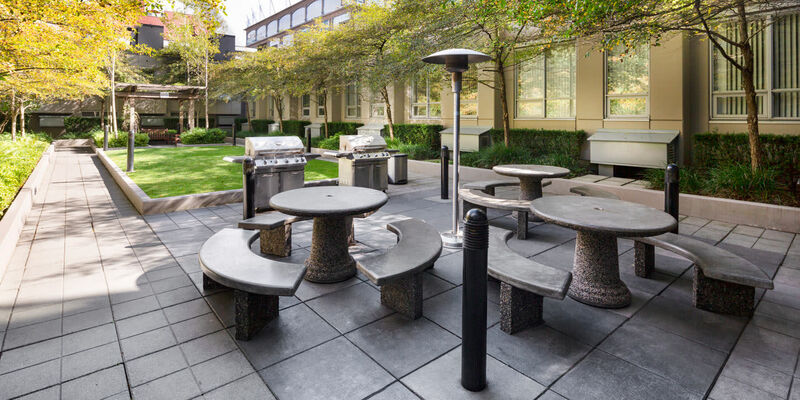 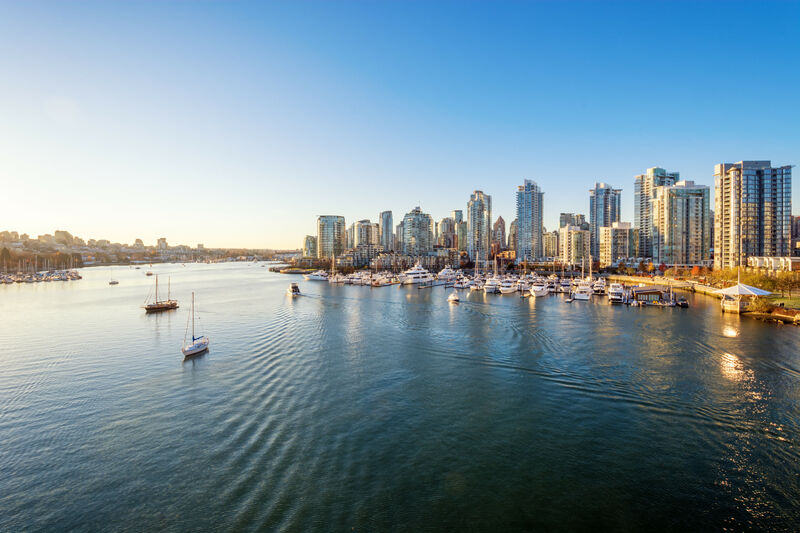 Enjoy living minutes away from the city’s hottest restaurants, like Blue Water Café and Cioppino’s Mediterranean Grill, or breathe in some fresh air at your choice of parks, most of which feature gorgeous views of False Creek. 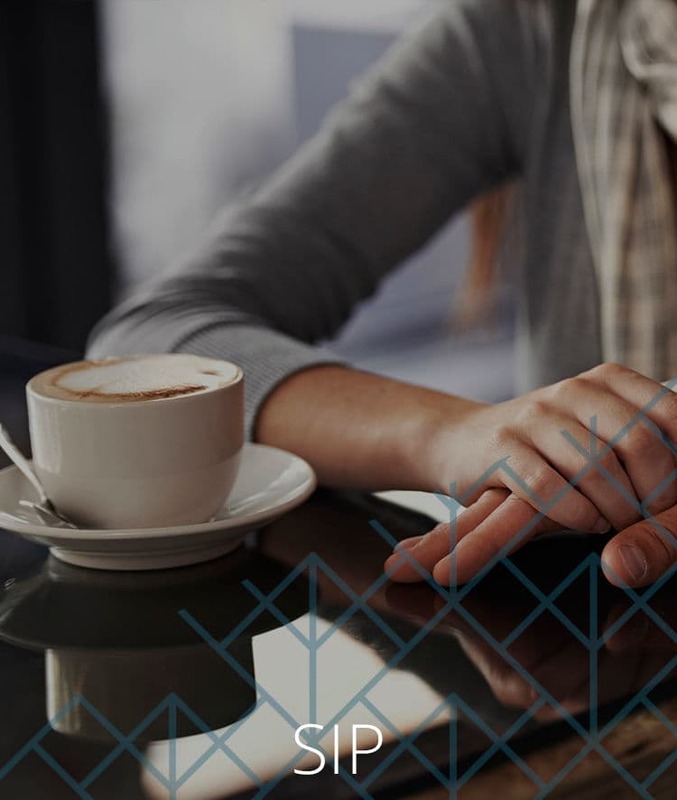 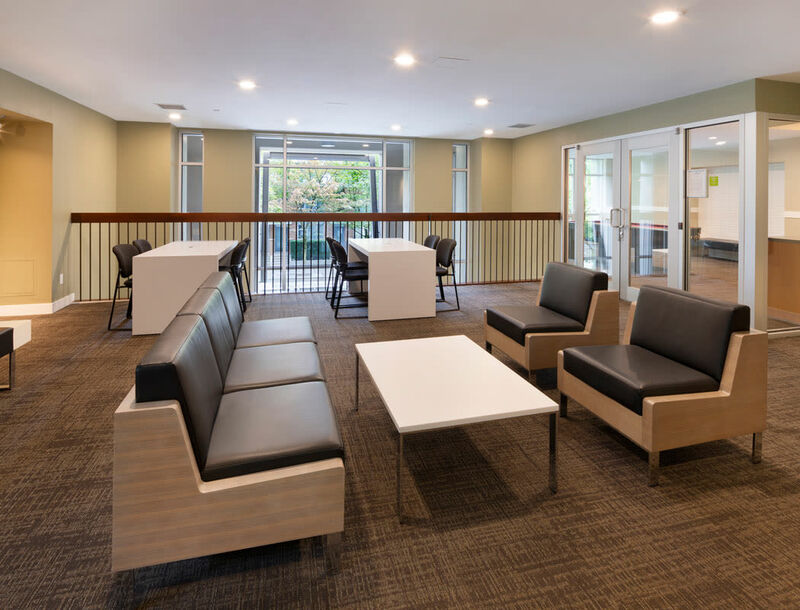 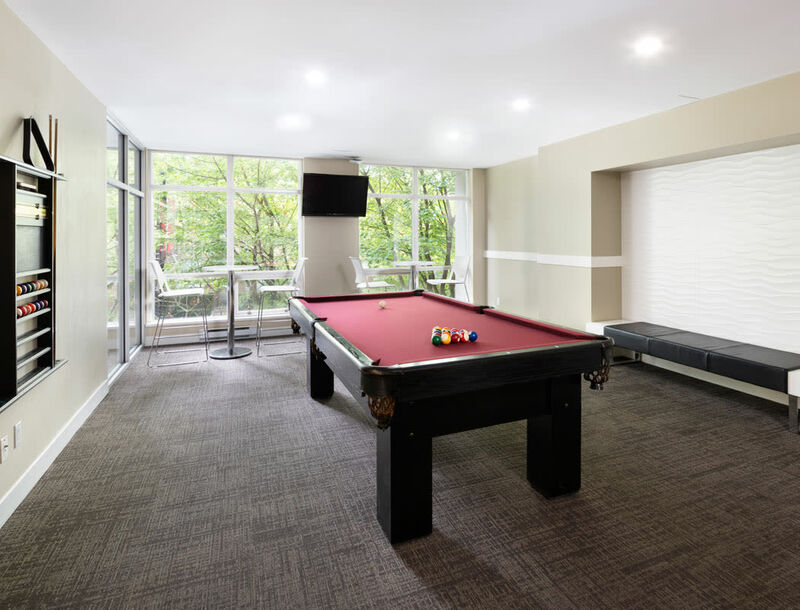 When it’s time to come home, whether it’s from work or play, you will love having a modern and luxurious apartment to return to, complete with a vast array of amenities to welcome you home. 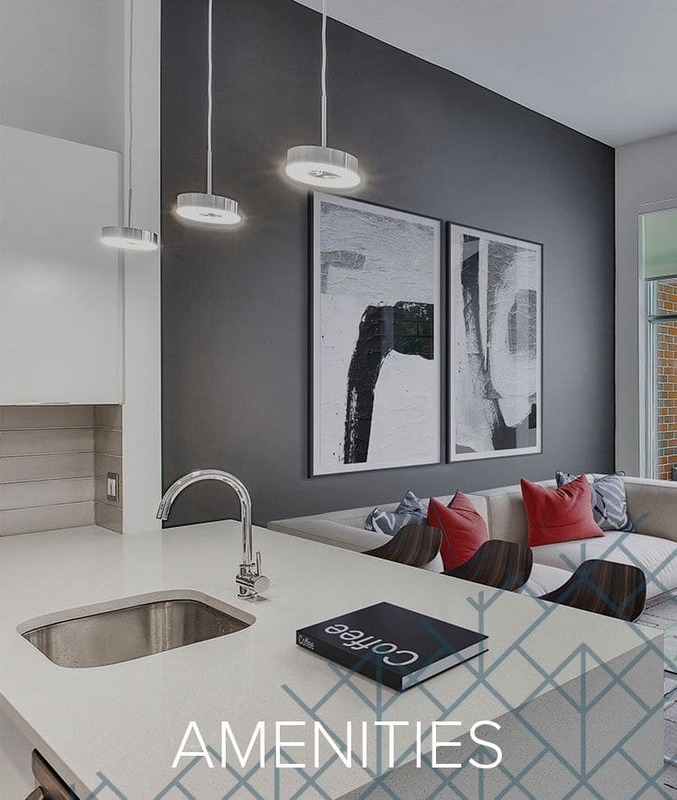 Yaletown 939 is proudly managed by QuadReal Residential Properties LP ("QuadReal"). 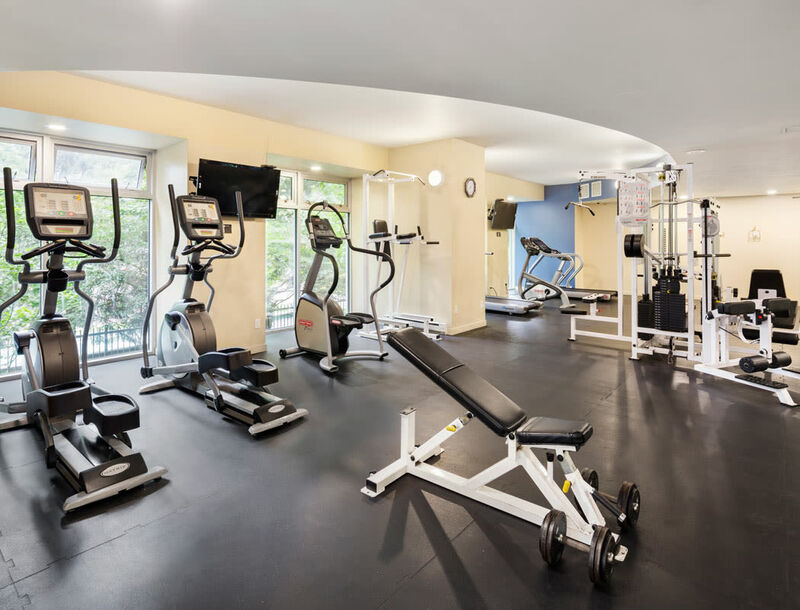 It’s our attention to the details that sets us apart. 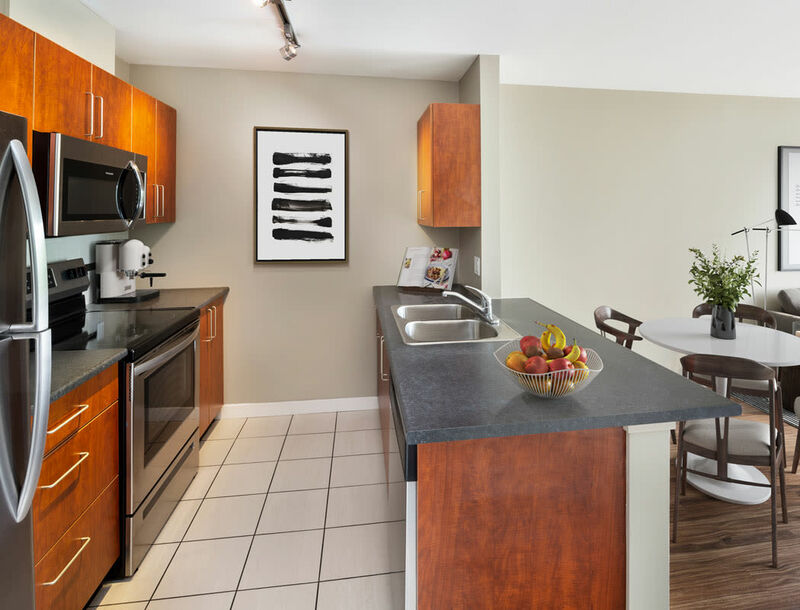 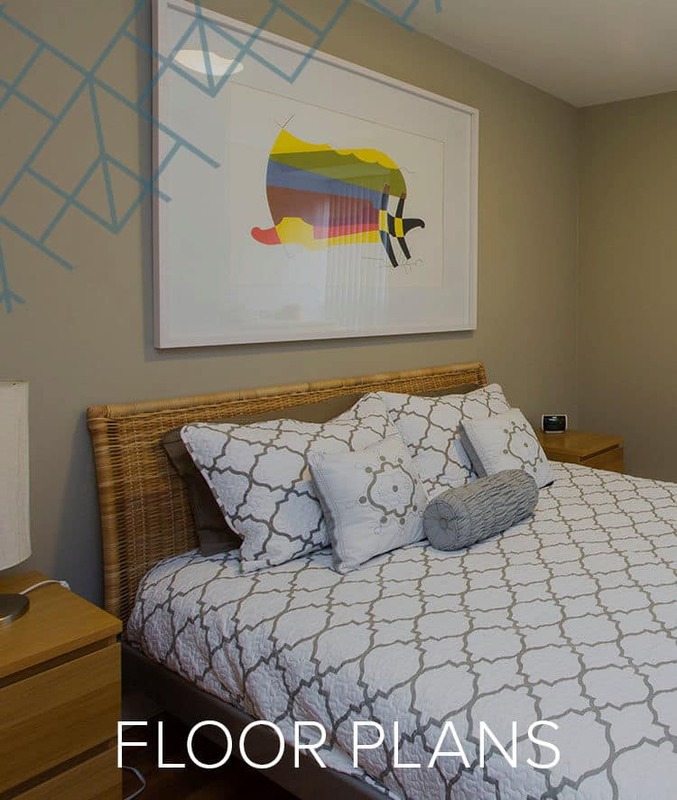 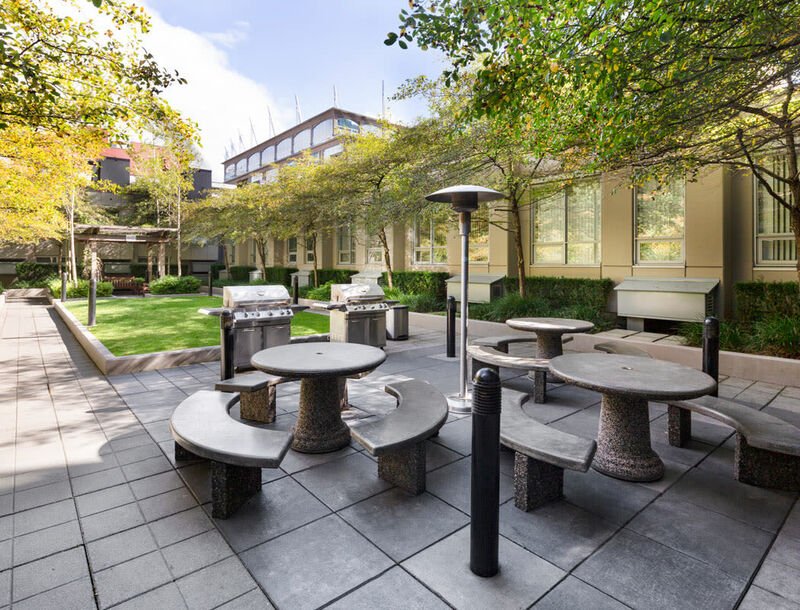 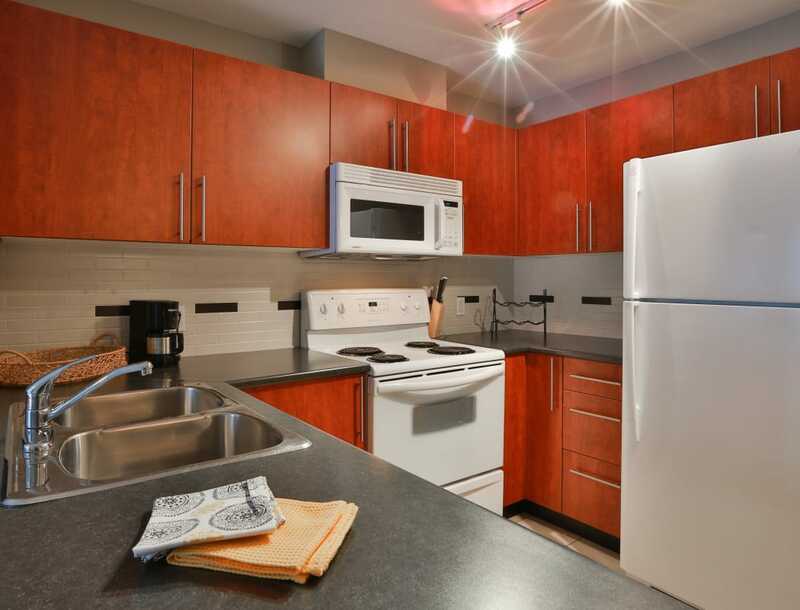 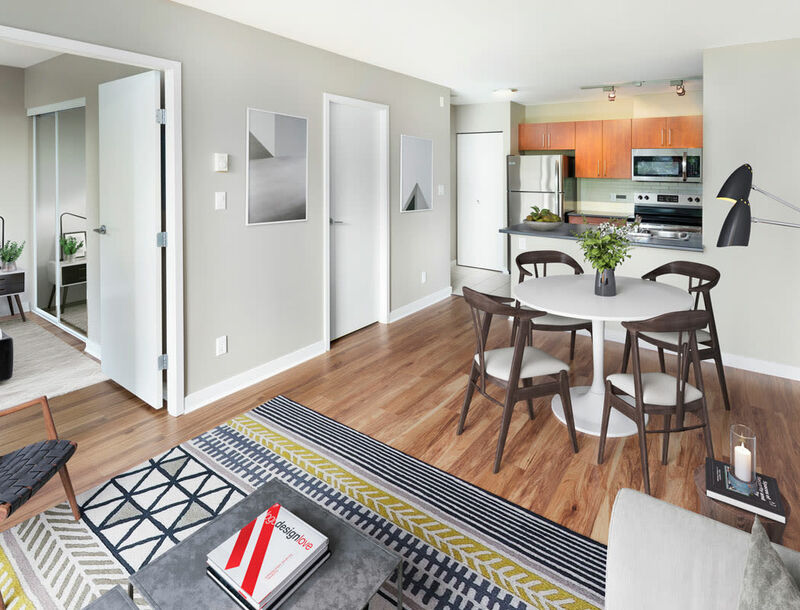 Our studio, one, and two bedroom homes boast modern amenities and features, including a fully equipped kitchen, in-suite washer and dryer, and a private patio or balcony to enjoy views of the surrounding city. 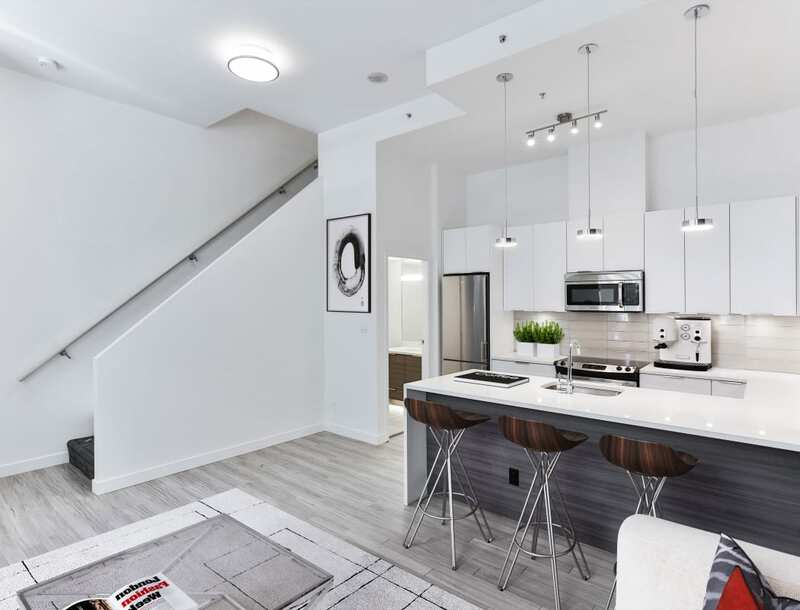 Take it all in from the comfort of your beautiful home at Yaletown 939. 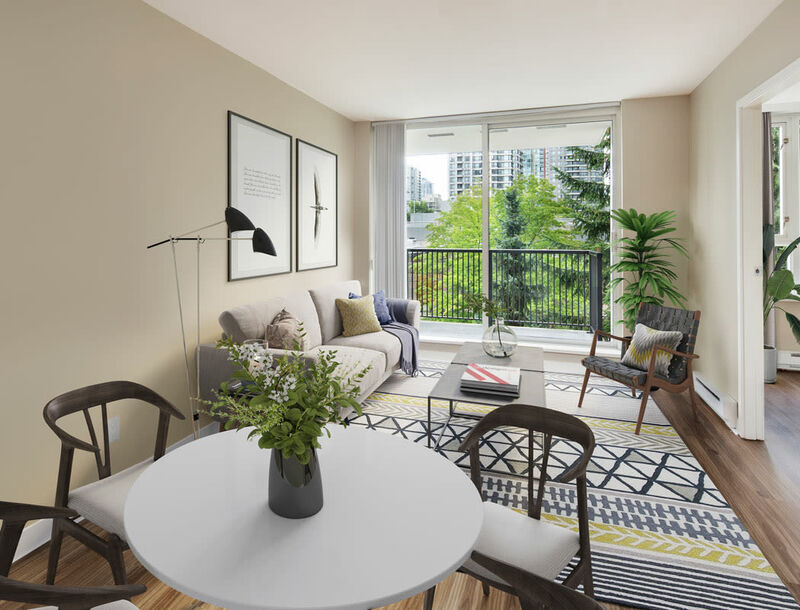 Located in the historically industrial district of Yaletown, our neighbourhood is now one of Vancouver’s most sought-after residential enclaves. 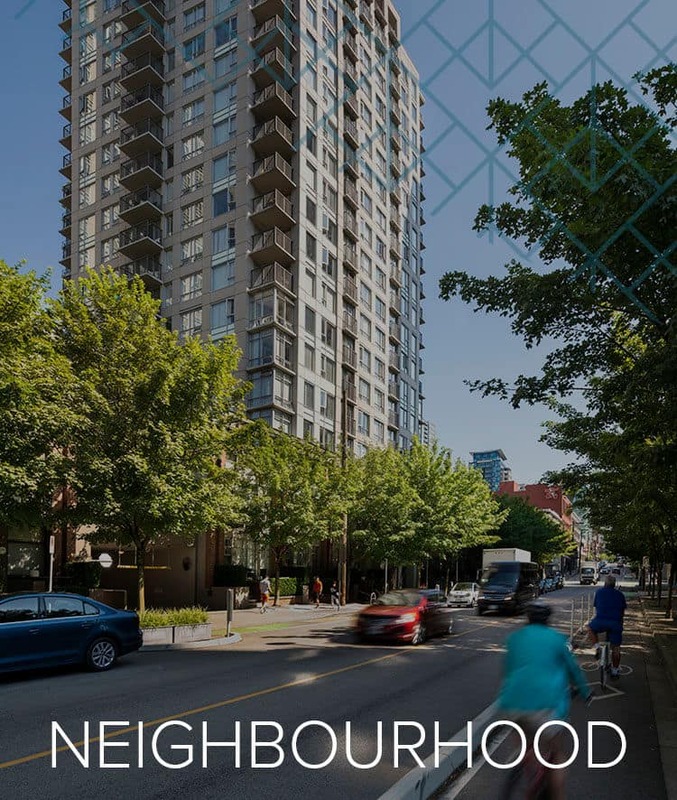 Home to monumental landmarks, green spaces, and the city's trendiest bars and dining options, you’ll enjoy having this unique neighbourhood as your new playground. 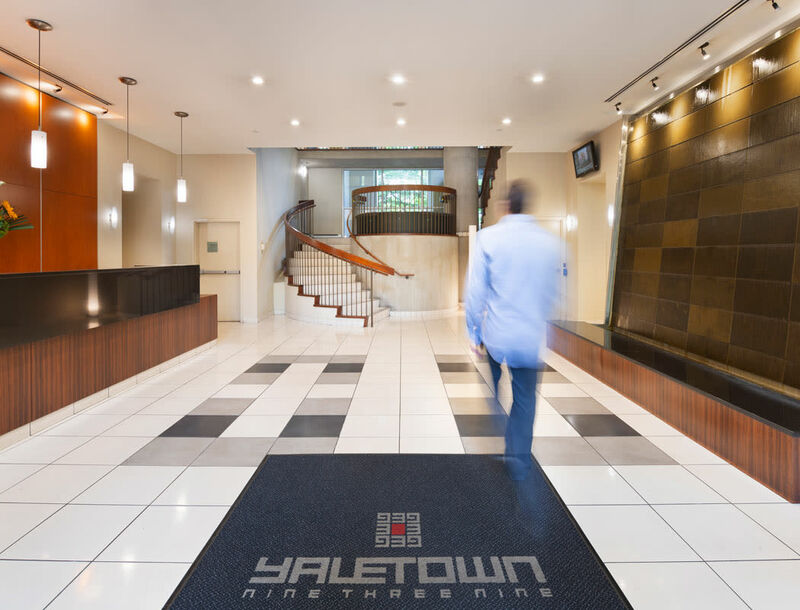 We want to make sure that you love every aspect of your life at Yaletown 939, which is why we've gone the extra mile with our amenities. 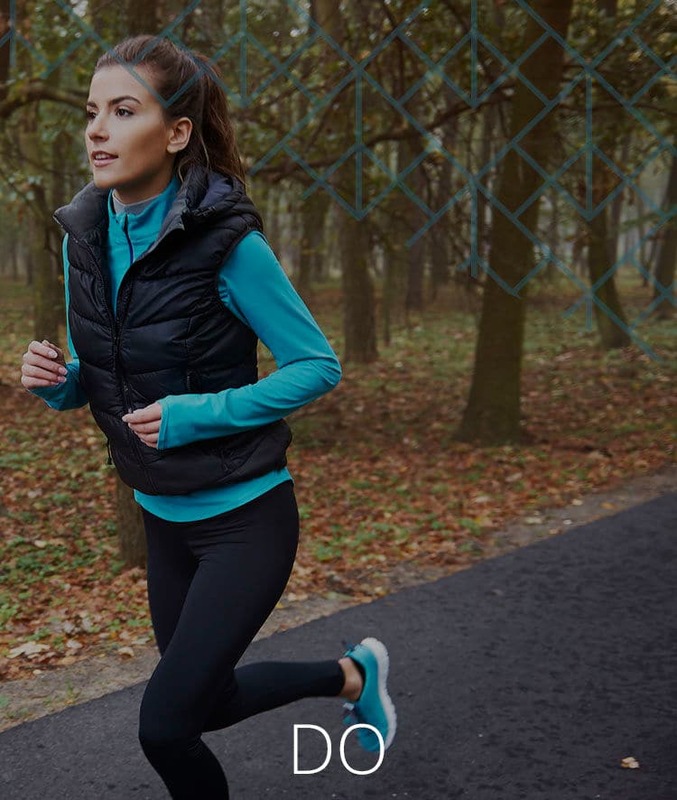 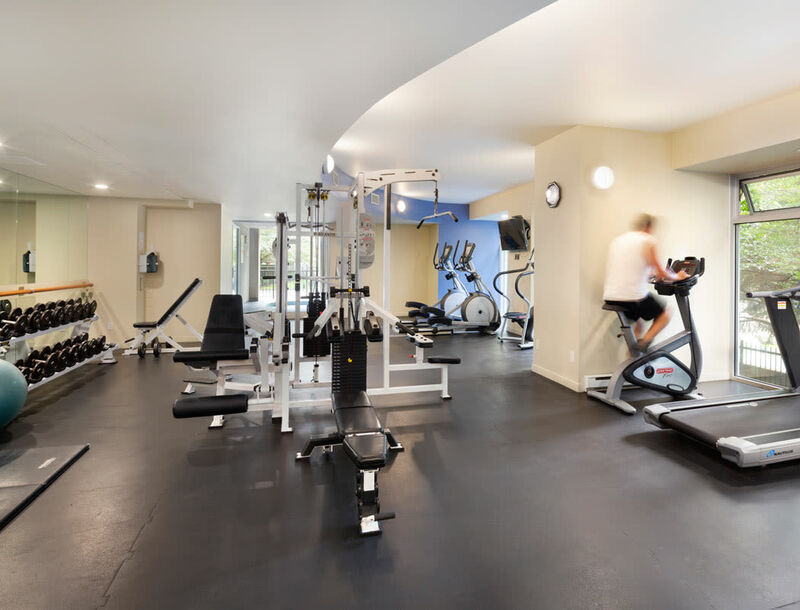 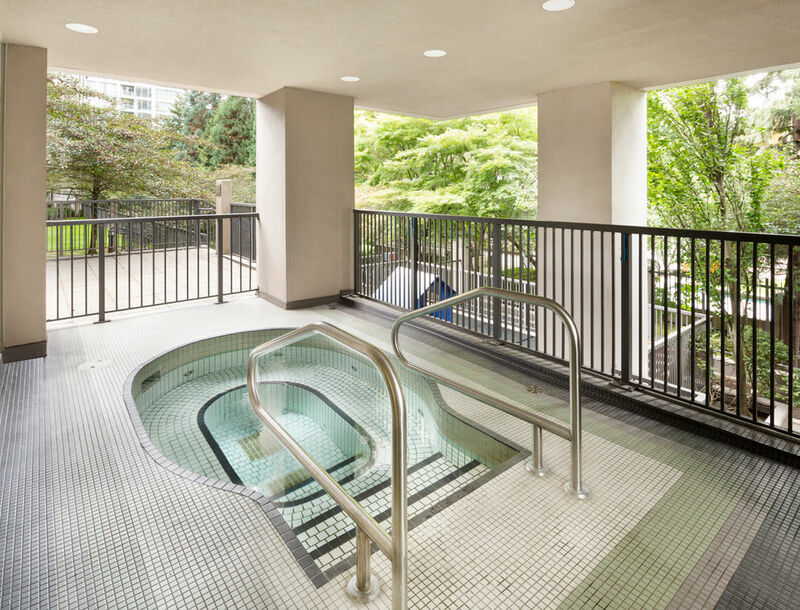 From a hot tub to soak in to a modern fitness centre great for getting in your daily workout, we’ve created the framework for you to live your best life. 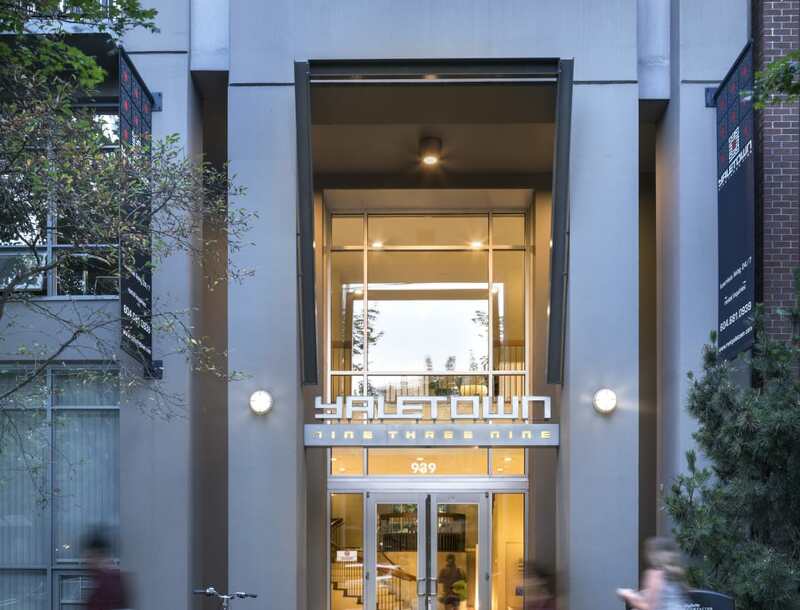 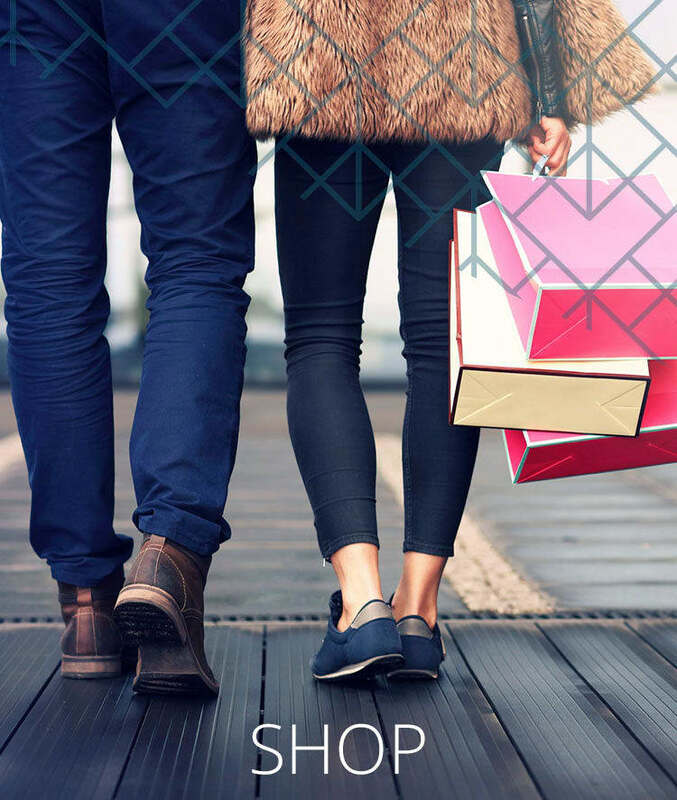 Choose Yaletown 939, where life meets work and play.